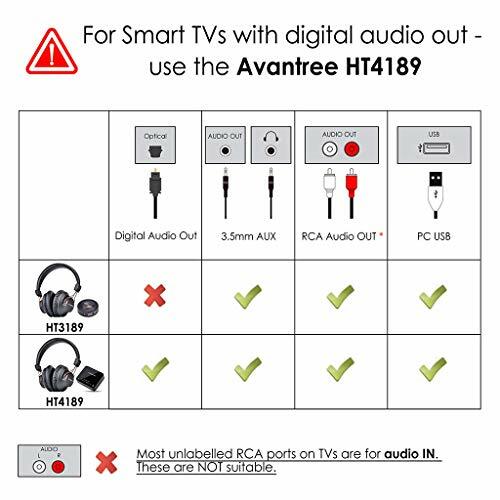 【PLUG and PLAY WIRELESS TV HEADPHOE TRANSMITTER SET】Just turn on the Bluetooth transmitter (Priva III) and the Bluetooth headphone (AS9S) - they will connect automatically, without needing to pair. 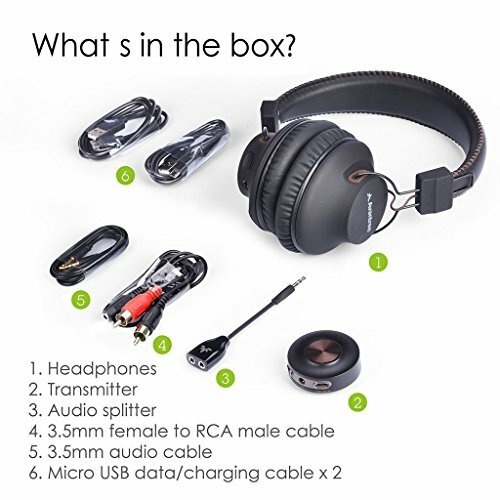 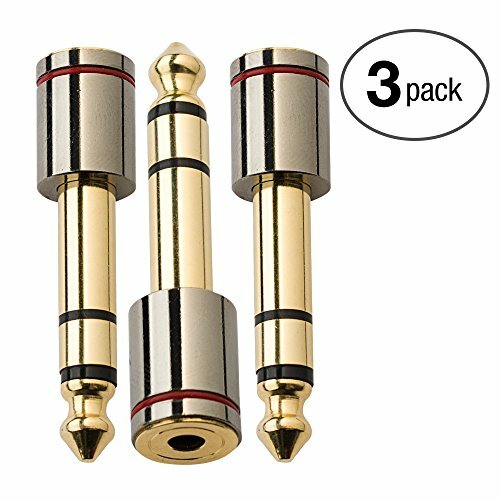 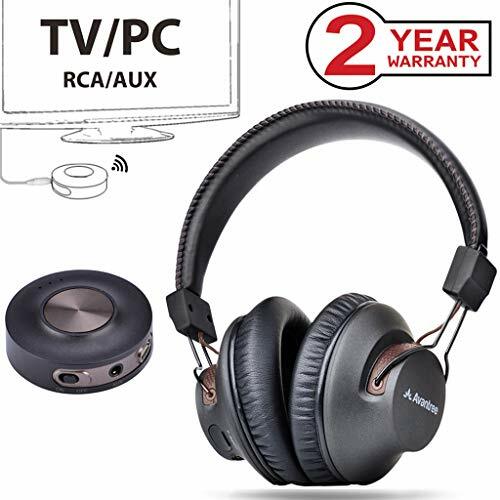 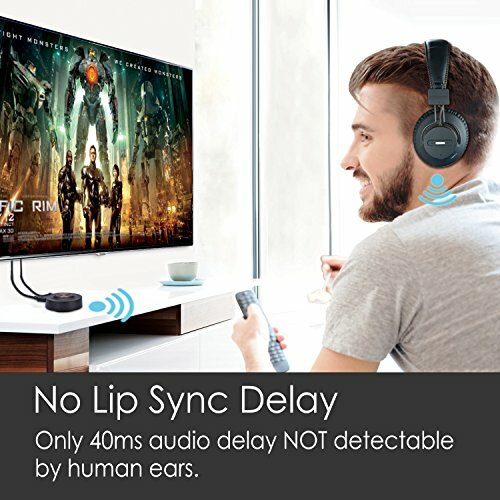 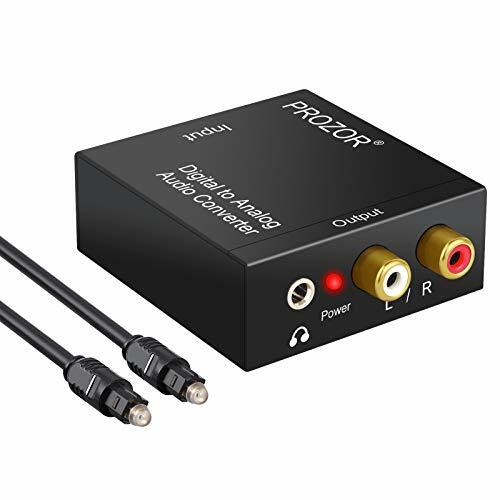 【WIDE COMPATIBILITY】Wide support for multiple audio output standards, works with TVs / DVD players with AUX or RCA audio outputs and also with any PC / MAC / PS4 via the digital USB audio output without needing additional cables. 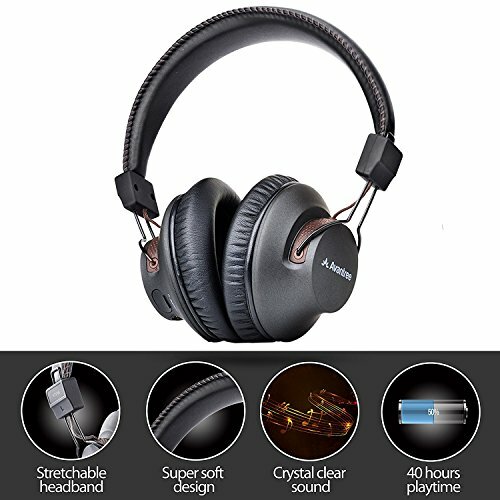 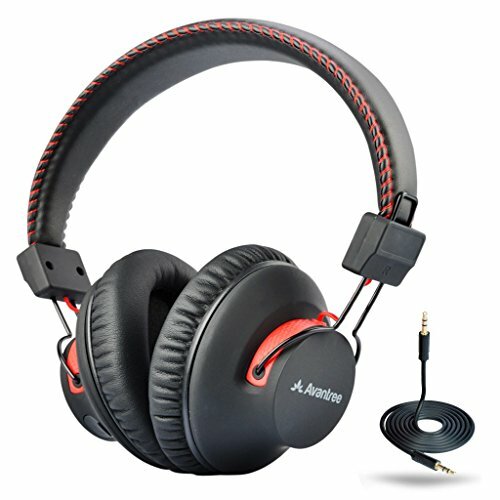 【FLEXIBLE USE】Headphones (AS9S) can be used seperately with other Bluetooth transmitting devices, e.g. 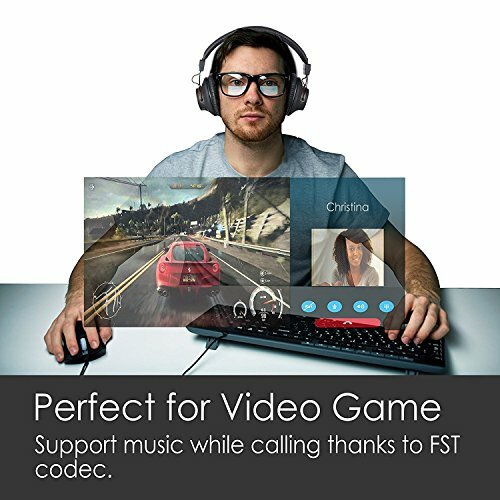 cellphone, PC, TV. 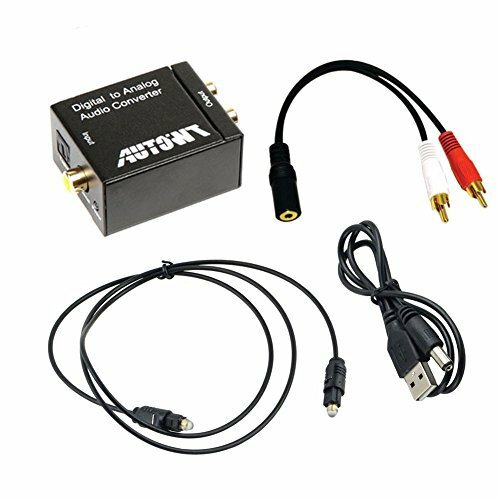 Transmitter (Priva III) can be used seperately with any Bluetooth receiving device, e.g. 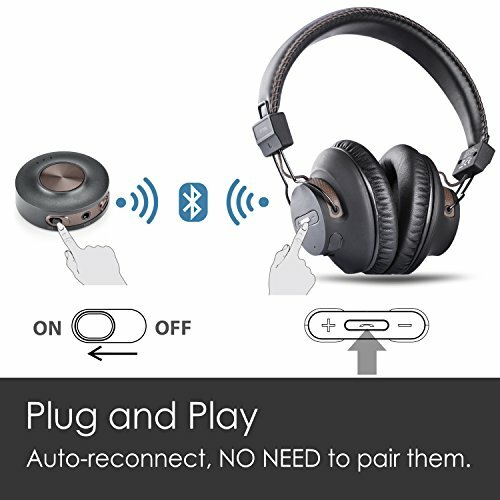 headphones, speakers. 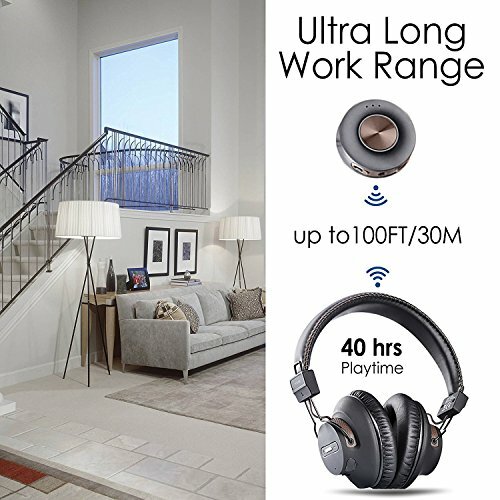 【UP to 100FT WORK RANGE】The Priva III's Bluetooth Class I technology transmits audio signals up to 100ft. 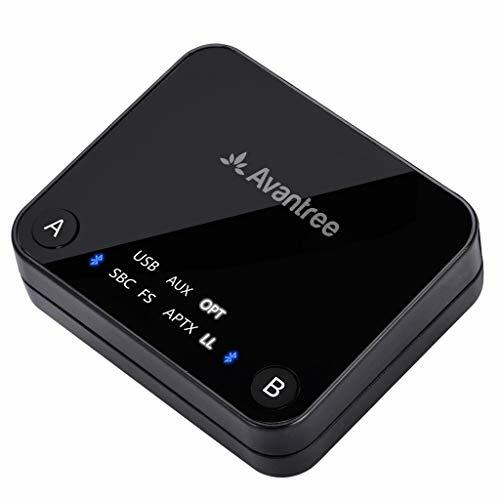 NOTE: Operation range is affected by physical obstructions (walls, people), wireless interference (Wi-Fi routers, Wireless TV adapters) and also depends on receiving device (e.g. 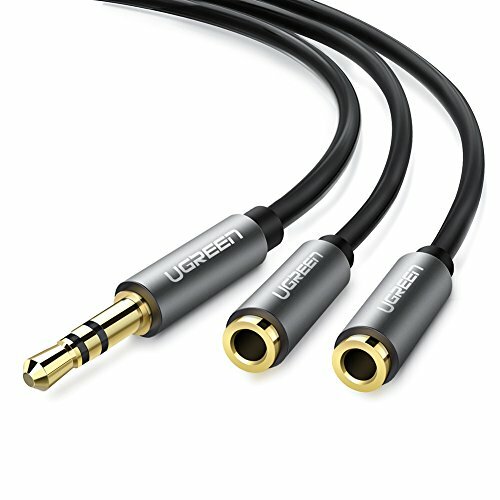 TWS earbuds and devices with small internal antennae may have shorter range).